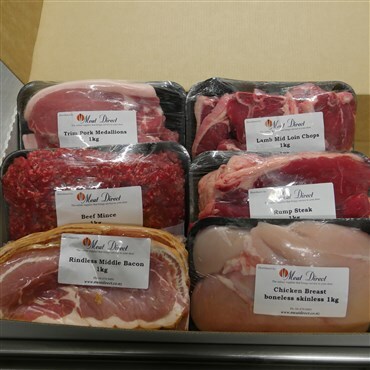 Our meat packs and barbecue packs represent great value for money whether you’re feeding a crowd or filling up your freezer. 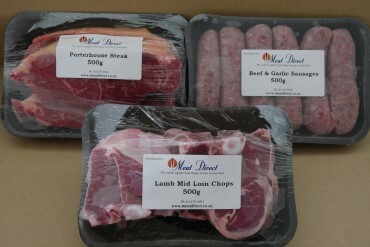 These provide meat for 4-6 meals, to feed from 2-6 people each meal, depending on the pack. 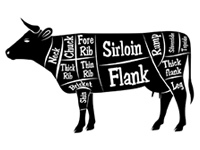 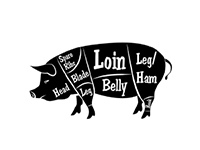 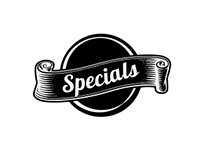 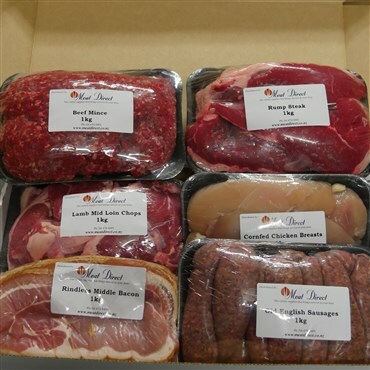 Included is a selection packed from: prime beef mince, lamb chops, grass-fed steak, sausages; chicken breasts, thighs and drums; diced lamb; pork fillet, and bacon. 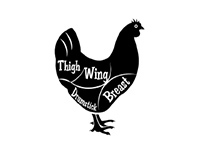 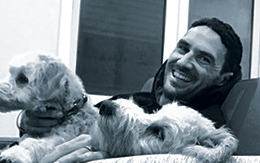 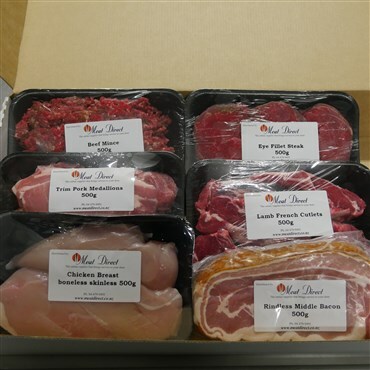 We provide a variety of weekly meat packs to make it easy for busy people in Wellington to plan their weekly household meals, and get their order delivered free of charge in the Wellington CBD. 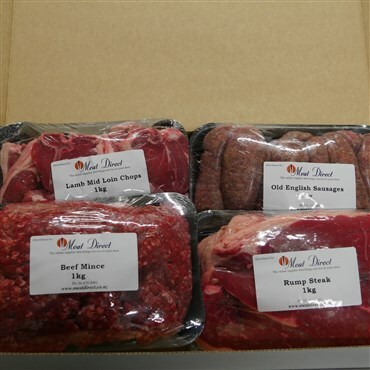 Packs include 500g or 1kg servings of: grass-fed beef mince, steaks, schnitzel, and stirfry; diced pork and pork steaks and chops; diced lamb and lamb cutlets; chicken breasts and thighs; bacon; and sausages. 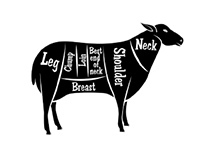 With our BBQ packs either delivered fresh for immediate sizzling, or to store in your freezer ready for the next gathering, you’ll be sorted for meat. 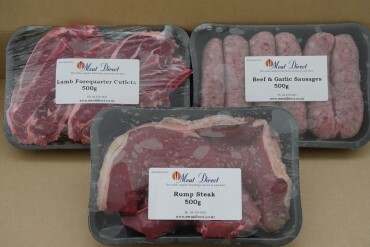 Meat Direct BBQ packs include either 500g or 1kg servings of: beef mince, sausages and steaks; lamb chops; chicken breasts; pork steaks; and bacon.